This fine week, China has struck an intensive punch on the face of automotive. Earlier, the record held of parking in tightest spot in a parallel situation by a British – is now owned by a Chinese stunt driver. 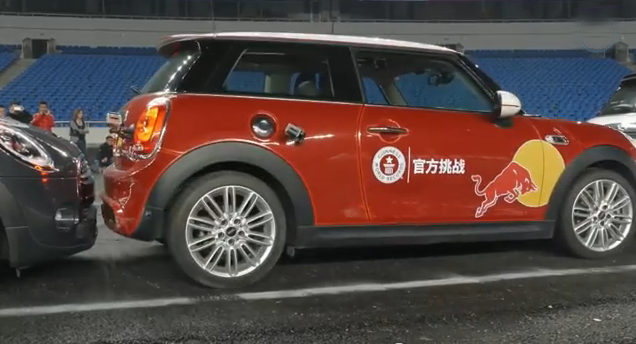 As reported and can be seen in the video below, the Chinese stunt driver and drifter Han Yue at China Drift Championship in Chongqing, parked a MINI 3-Door Hatch parallel into the spot that is mere 8cm (3.15 in) longer than the vehicle. Earlier, it was the British stunt driver Alastair Moffatt who made a record in July last year, by parking the vehicle in a gap that was 8.6 cm (3.4 in) longer. Hence, it isn’t the first time that Han Yue made such an enticing attempt. Back in 2012 this Chinese man also parked a MINI Cooper Chinese Job Special Edition into a spot that was 15 cm (5.91 in) longer than the hatch. 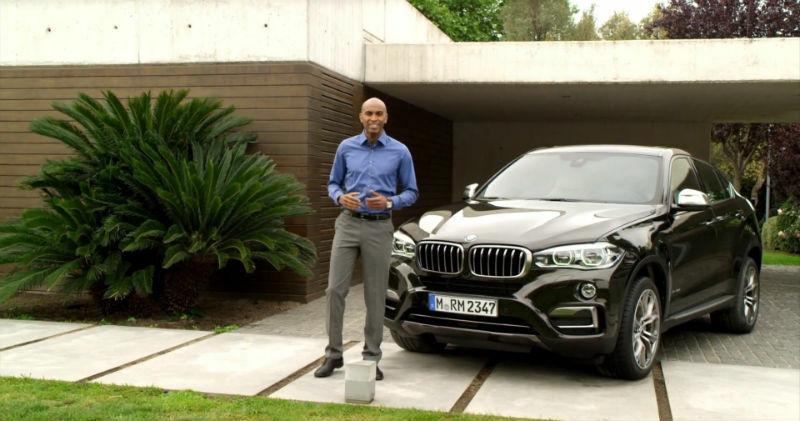 The new BMW X6 which is of second-gen, that doesn’t makes quite a lot difference than the previous one as both of them looks mostly identical, is now featured in an official video of BMW. The BMW had posted a video shredding the dust off its shoulders for claiming the newness, and also explaining the features in great detail what it been missed out in the written press release. Chris Brow, the same guy that introduced a variety of new models to YouTube in the past, can also be seen featured in this video doing his task dutifully. Taken that the new X6 is a combination of the coupe and SUV, as both of the segments had always remained in demand throughout the globe and been cashed immensely by assimilating both in this BMW model, they said the tall person at least of up to 6’1” (185 cm) would be able to sit comfortably in the rear over a long distance. Parking sensors and rearview cameras to assist the driver while parking. The mother of all the changes is the addition of iDrive system. Features like Concierge services, Active Traffic Jam Assistant and the touch sensitive controller really make a difference. Watch the video to realize what the new second-gen X6 scales at for the money value. It maybe sounding weird, but it’s true that diesel engine of Maruti really grunts badly. The diesel trims of various model plates from Maruti are quite awaited, where the Celerio seems to be the first one to fall in this category. The spy video on YouTube posted by one of the media houses alleged that the vehicle in the video is the Celerio diesel. We don’t know how true that is, but for sure it can be the diesel version, as the noise emitted from the vehicle is comparatively higher, left us annoyed. The Maruti looks in the swing of getting the noise levels reduced, and for that same reason apparently they may be conducting the tests every now and then, as recently there were some reports too of the Celerio diesel doing tests around its manufacturing facility in Delhi. Over and out, there wouldn’t be many changes on the cosmetic front of Celerio diesel, except the badges. The under hoods technicalities are speculated to be made functional with the Maruti’s upcoming 0.8-liter diesel engine. 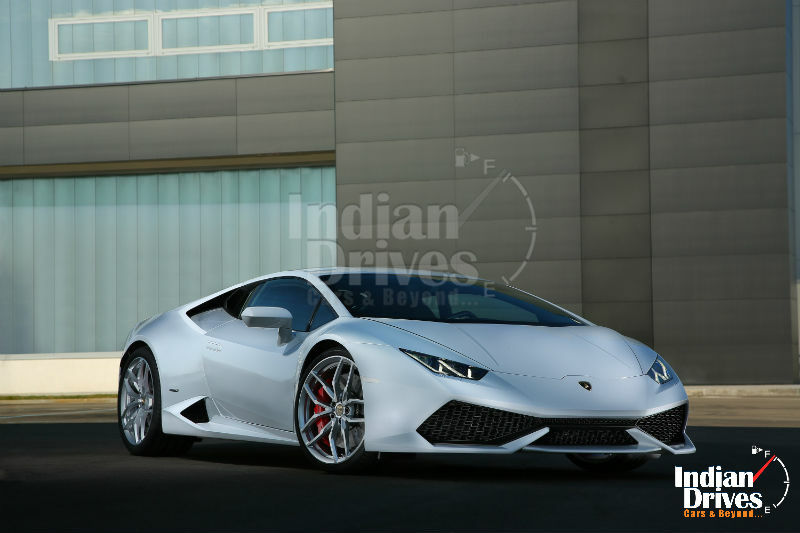 It would be a two cylinder turbocharged unit capable of producing the 38PS of peak power and deliver the returns of 27kms from a single liter of fuel. 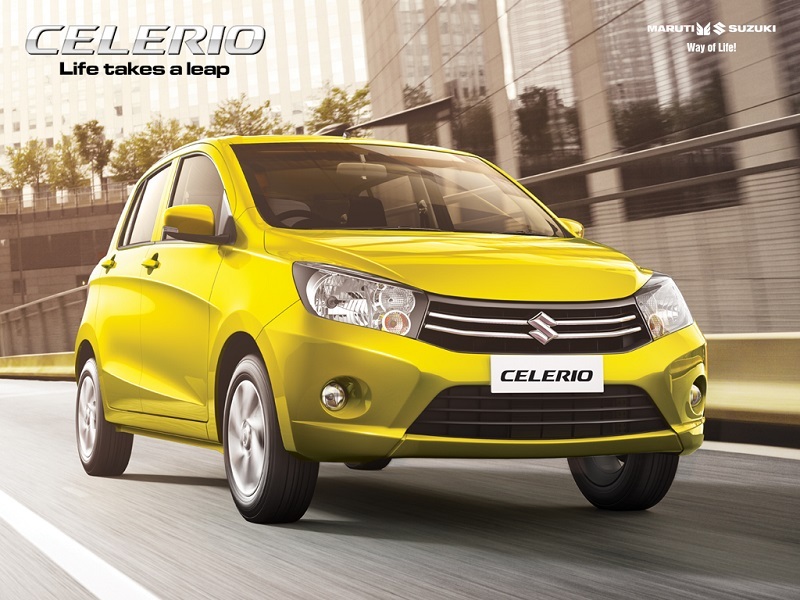 Celerio is a fresh product from Maruti in the market and is garnering good responses, so assimilating the diesel tag first with it will be like the additional icing on cake, and would also settle down well with its title of AMT gearbox planted for the first time in such a small car of Maruti. Right now, it cannot be uttered whether the Maruti is planning Celerio diesel with the automatic gearbox or not. Hence, there would be some more diesel trims of the existing model plates coming soon from house of Maruti, said a source. Lego was for kids, but now the company feels adults too are interested likewise in its projects. 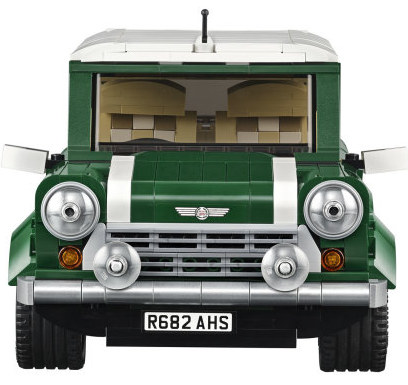 Taking the automobiles admirers in the league for a major breakthrough in the catching trend, Lego announced the set to go on sale for US $99.99 – CA $119.99 – AU $149.99 – DE 89.99€ – UK £74.99 – DK 799.00 DKK from August 1. 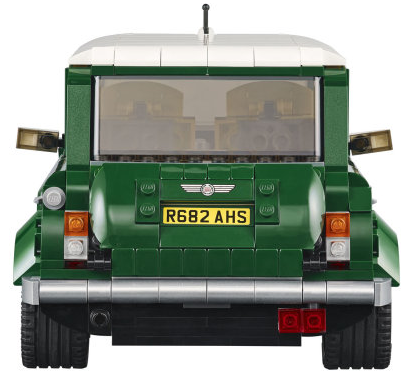 The very British in nature the iconic MINI Cooper LEGO brick replica of the classic MINI Cooper Mk VII is full of authentic details, and is built using 1,077 pieces. It measures 4″ (11cm) high, 9″ (25cm) long and 5″ (14cm) wide, equipped with every minute details expected from the MINI. Even the spare wheel in the boot, along with picnic basket and blanket cannot be missed, so how the steering wheel and hand brake and be added to the exceptional list. 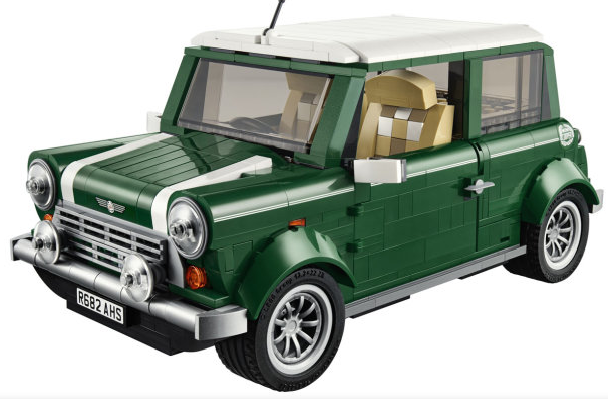 In addition, the owners can pull its white roof off to show their friends how it feels inside Lego made MINI Cooper Mk VII. So, this summer, probably arriving soon in Europe side, expected dads too play with the LEGO too. MINI Cooper measures over 4″ (11cm) high, 9″ (25cm) long and 5″ (14cm) wide. Euro pricing varies by country. So those who want to know the exact amount can please visit shop.LEGO.com for regional pricing. The W Motors Lykan Hypersport, debuted to the world at Qatar Motor Show last year, is now captured once again in motion. This time it’s close and showed some action in throttle and startups. 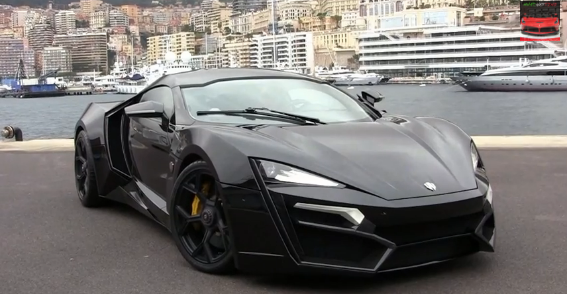 Through, the Lykan Hypersport is powered by a twin-turbo, flat-six, mid-rear 3.7-liter engine producing a galore of 770 HP (566 kW) with a peak torque of 1,000 Nm (737 lb-ft). That’s enough to zip car from 0 to 100 kmph (0-60 mph) in 2.8 seconds with a top speed of 386 kmph (240 mph). That’s not mean to say the car is the first supercar from the land of Arabs as made in Lebanon and to be restricted to a certain limit, just seven units only. Buyers had to shell out a whopping 3.4M USD (2.46M EUR) if they wish to buy. New Minis are havoc, can create a one too directly after rolling off from the showrooms without any modifications, is what the new video uploaded by Mini Malaysia says. Ivan Khong, the Malaysian Gymkhana Champion, was the person behind the wheel and the film was shot at Putrajaya, Malaysia. 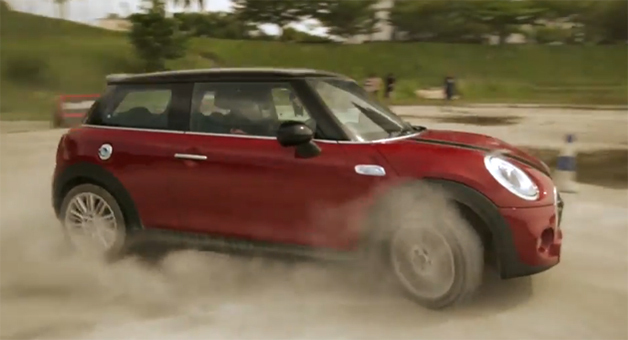 This video was launched in conjunction to the launch of New 2014 Mini (F56) cars. The overall moves was conceptualised by Saatchi & Saatchi Arachnid. It took two days for the crew to shot this film without camera tricks, using only a Sony F700, two Canon 5D MK3s, ten GoPro cameras and two drone-mounted cameras to compete the whole movie. 2014 Volkswagen Polo (facelift) debuted at Geneva Motor Show 2014 some days back, and it was also expected to make its debut in India soon. But before coming to India, the VW had released its first ad for the European market, which says, meeting new Polo is like shaking hands with the two personalities at a time. Hope so, that maybe well understood to all of us, as we are well abreacted with such sort of concepts in India every second day (we mean our politicians and their political fiasco). So this new Polo, like that ad concept, holds nothing great in its cosmetics as of a revamp. Instead, the Germans can call it a facelift, and to prove their engineering the ‘LED headlamps’, which maybe dropped for India-spec inclusive of other features due to cost factor, are seemed to be the major change. Sensor to stop you from crashing into people, adaptive dampers and a host of new engines can also be found on this new hatchback. Available in the Volkswagen showrooms of Germany, the 2014 Polo starts at €12,450, but only for the base Trendline model with a 1-liter, 60 PS engine, a manual gearbox and three doors. In fact, the new Polo is made available there in various trims, namely BlueMotion models, BlueGT Cross Polo, and lastly the standard Polo. Netherland may not be having a resound army fleet in the world, but it is obvious that they had one of the best tanks braking technique in the world. Well, the braking technique is not the one jagged with the high-tech gadgets and equipments, instead they make their people stand amidst the road and gushes the tank towards them risking their lives almost to death. Hope so, this may sound insane to a lot, but we had a video to show as a proof of the same. In the video clip, it does looks like a beautiful portrait photo shoot, let us tell you it isn’t that way said. The video is not morphed nor does it have some of the technical graphic excellence jinxed. It is true to its color and is worth watching one time at least. 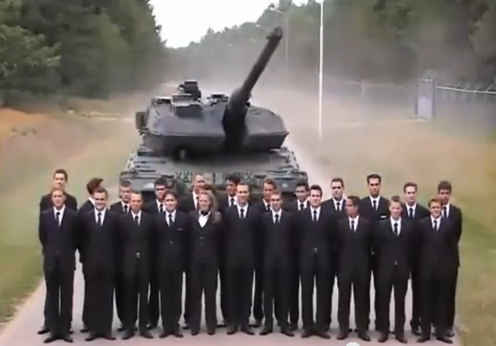 Watch the video and do tell us what one feels if he/she would be standing in the fleet of people mend testing the army tanks – the Dutch Way.